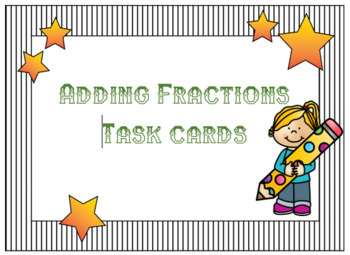 Task cards are a great way to get students excited about practicing their math skills! 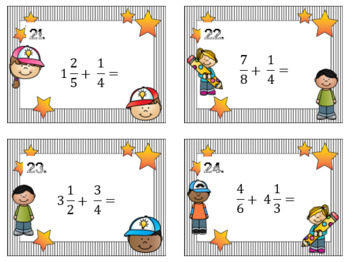 Whether they are used as a math center, for individual use, or for group work, these engaging task cards will get your students ready to show what they know! 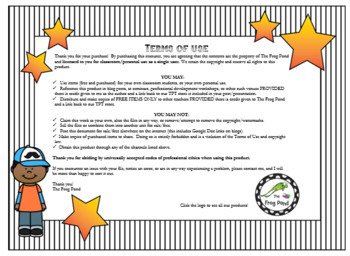 24 task cards, some of which may ask students to "simply fly" (simplify) their answer. Student answer document and answer key is included!